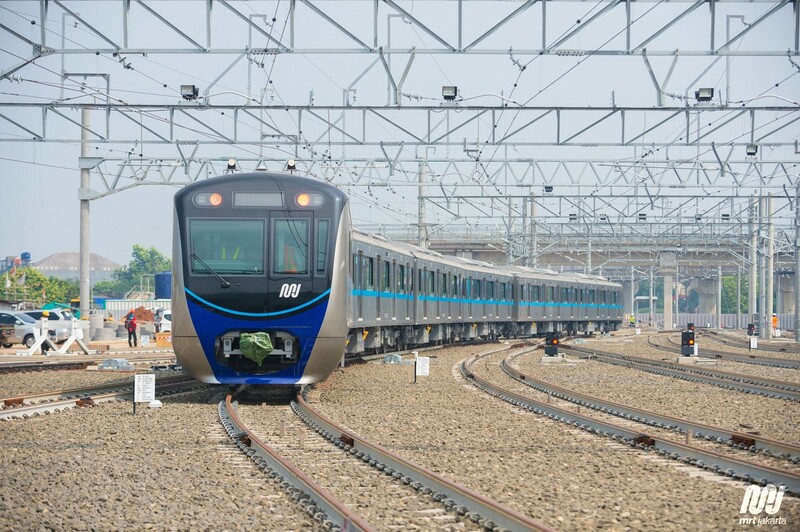 At the start of a new year, many of us consider new beginnings. Now that the holidays are soon to wind down and you’re going back to the daily grind, perhaps you may be feeling a bit sluggish at the office and getting bored with the normal routine. Instead of trying to jump ship to new location, why not look to an alternative workspace to reinvent yourself and your team at work? 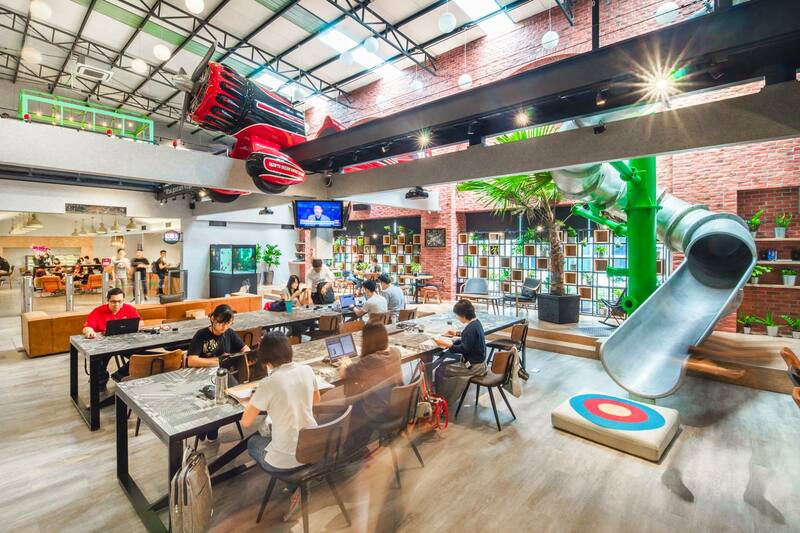 No matter what industry you are in, everyone can benefit from a change in environment, the easiest option, and one of the more cost-efficient are coworking spaces in Kuala Lumpur. They'll provide you with various options for wellness, amenities, and services to accommodate your business operation. However, office moving is a daunting task, especially when you still must run a business on top of it. Yes, moving to a new place can be stressful as there are usually involving more people and documents, but it doesn’t have to be! Utilize this checklist to be considered for a smooth, stress-free move. Congratulations! If you're reading this means you've stepped into the future... of workspaces or perhaps you are already here. As cliche as it sounds, there's some merit to that. According to a report by JLL, up to 30% of commercial real estate could be flexible by 2030! 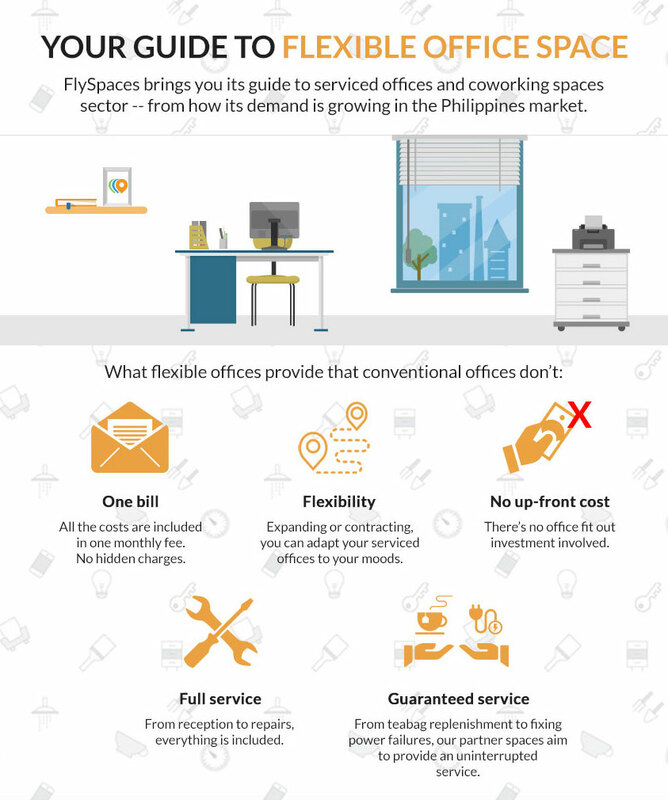 The demand for flexible office is also likely to pick up quickly as the startup and gig economy continue to flourish globally. Let's not forget about the fact that the big boys in the industry like IBM, UBS, and Facebook have joined the party. This is a telltale sign that demand from large companies is likely to pick up. 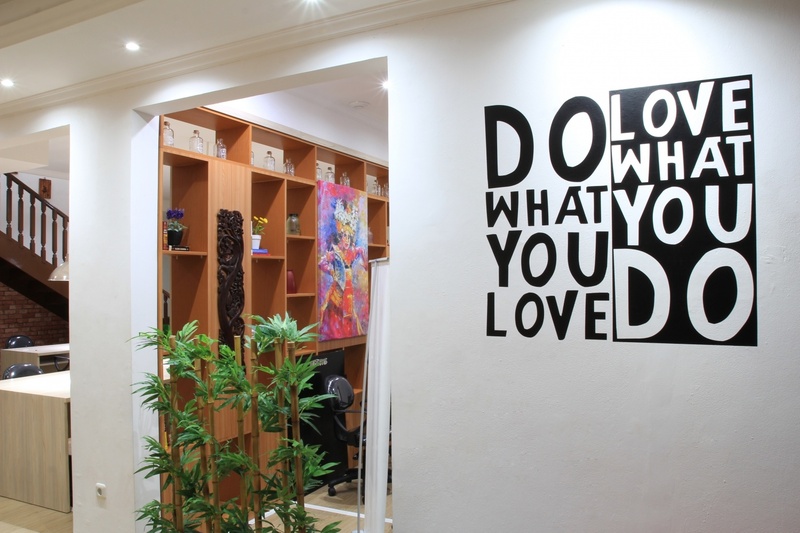 For modern Small Medium Businesses (SME), a flexible workspace is a leaner alternative compared to a conventional setup. 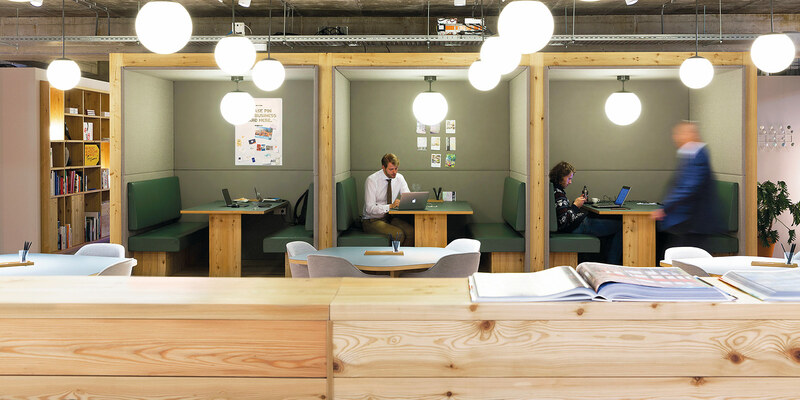 In comparison, flexible workspaces are far more flexible, affordable, and readily available. For large corporations, one appeal may lie in the hub and spoke model, meaning, their employees are able to work beyond the boundaries of their organization. Singapore is one of the countries with the best business prospects in the world, and with one of the highest ranked economies in Southeast Asia it provides ample opportunities for growing your business. However, it also has some of the most expensive office rents in the region which puts up a significant barrier for companies, no matter what size, to set up shop. 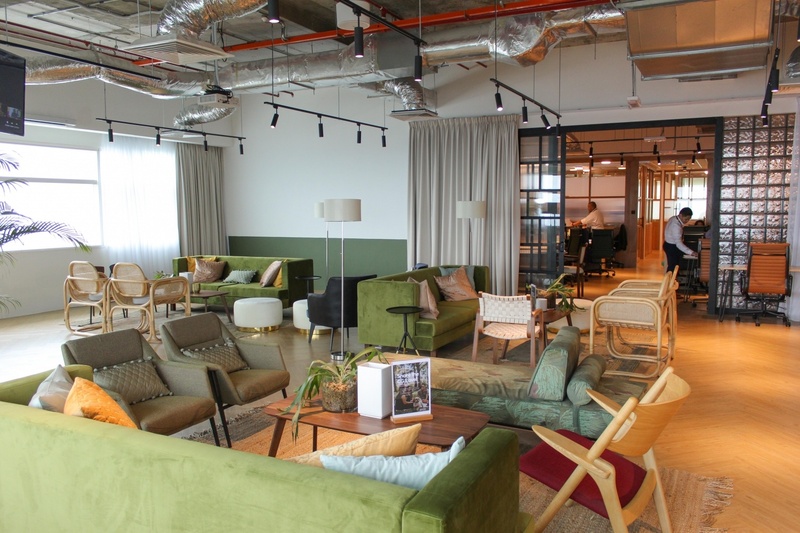 Thanks to the the coworking boom in Indonesia, especially in Jakarta, you can find coworking spaces and serviced offices at pretty much every corner of Jakarta, well maybe not every corner but in areas like SCBD, Sudirman, Thamrin and Kuningan, you're spoiled for choice. 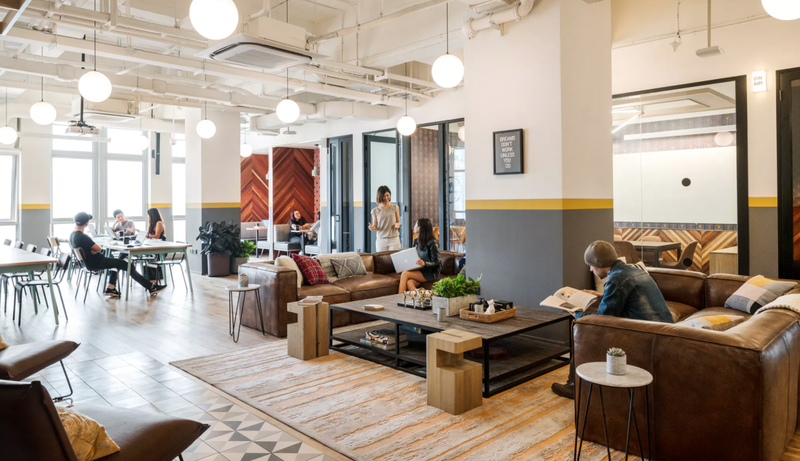 The major CBD areas in Jakarta are saturated with top flexible workspace brands such as WeWork, COCOWORK, and IWG (Regus). Fierce competition drives many other operators to establish a presence elsewhere, and in all fairness, it does make good business sense. Not every company is looking to secure a luxurious office space on the 47th floor, overlooking the Jakarta skyline... let's not kid ourselves, anyone would jump at the chance if the budget forbids!